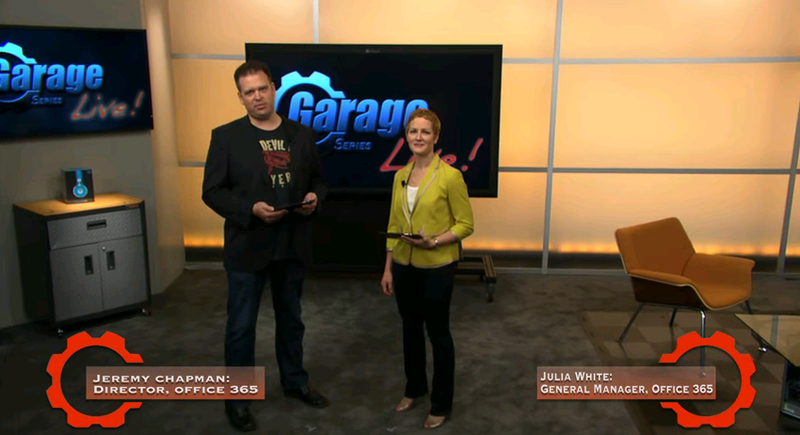 Office 365 has evolved much more in this year 2014 and as a year end wrap up spend some time and watch this latest Garage series video where Jeremy Chapman, Director Office 365 is joined by Office 365 General Manager, Julia White and provides some great insight on Office 365 and give a lightning tour and review of the latest Office 365 innovations. Microsoft team is now building new DataCenters for Office 365 across the globe for better performance and expand the service. 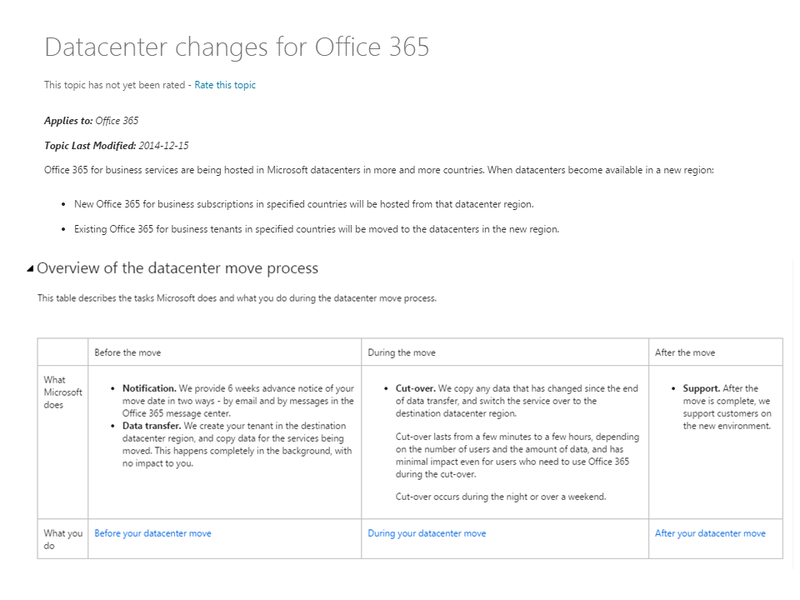 Once these new DataCentres are setup in a specific region Microsoft team will start to notify tenants that will participate in the move to the new DataCenters in advance with set of vital instructions to follow during the activity, Since this is a DataCenter move during the cut over phase there will be some impact to the Office 365 services. 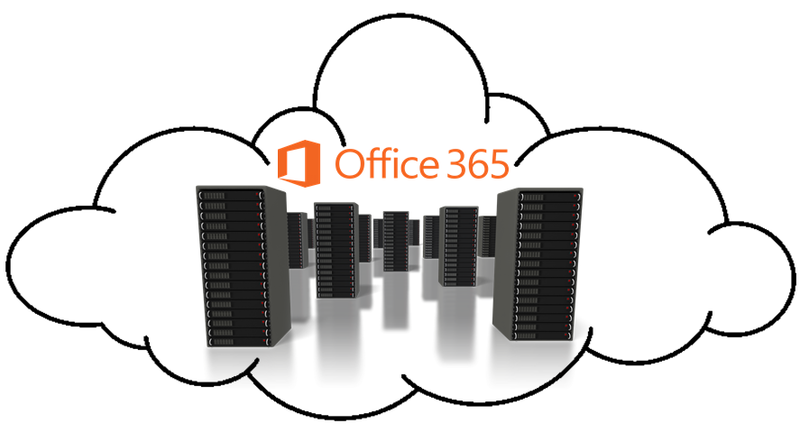 To know more on this topic Microsoft Office 365 team has published the below TechNet post recently explaining the background of this process and what to expect during this activity in detail. Below is the extract from the post explaining things in a nutshell. Review the FAQ section in the post to get your queries clarified. Since user services are impacted review the Before your datacenter move, During your datacenter move and After your datacenter move articles clearly and send user communication on time and set exceptions to the end users to avoid support calls to your support teams. Also contact Microsoft support to get things clarified if you have any queries un answered with the available resources and utilize the trial if you wish to check things in the new region before the move. Finally, if you really want to stay as is and stop the move contact Microsoft support and update them timely as explained in the post. Microsoft team is consistently enhancing Microsoft Azure platform rapidly with rich set of features making it robust and the most prominent cloud platform in the IT Market. To add more to this Microsoft team made some significant announcements recently before concluding this year for Azure AD. More information on this topic is covered in the below referenced Active Directly Team Blog post and its a must one to review to stay updated with new Azure features which eventually benefit Organizations to plan for some good moves in the next year. This blog begins with the great news from Microsoft Team that over 4 million organizations are using Azure AD and it has completed 1 TRILLIONTH authentication. Below is the extract from the blog post to know things covered inside in a nutshell. Password write-back in Azure AD Sync: Users can now change their passwords in the cloud and have the change flow all the way back to your on-premises AD. The Azure AD App Proxy: This proxy makes it easy to give your employees secure access to on-premises applications like SharePoint and Exchange/OWA from the cloud without having to muck around with your DMZ. And probably the most exciting news of all - Administrative Units (AUs). 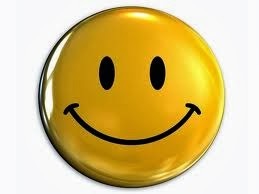 AU's are like OUs modernized for the cloud. They let you sub-divide your Azure Active Directory, enabling the separation of administrative duties and policy creation across a large company. Finally we are making Azure AD Premium available for direct online purchase, using a credit card, in the Office 365 admin portal (you do not need to be an existing Office 365 customer to buy). 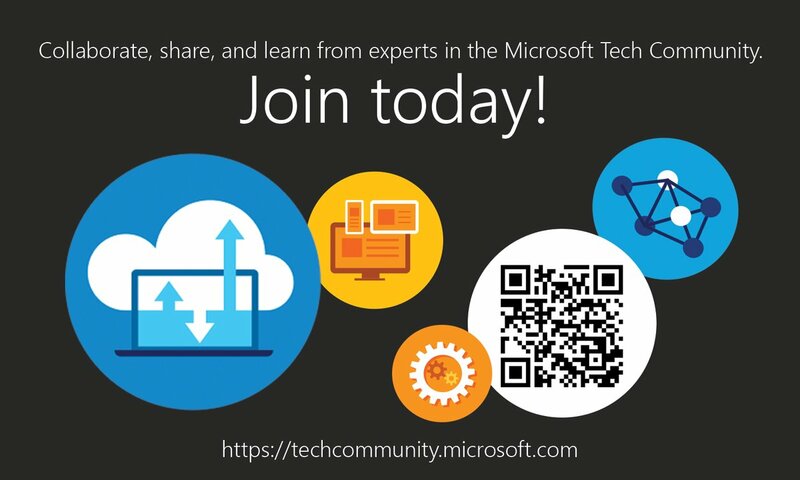 Access the Blog post here : Wrapping up the year with a boat load of Azure AD news! *Additionally review the below awesome blog post from Perficient on Azure enhancements. Microsoft team recently released the new Hotfix that enables MAPI / HTTP support for Outlook 2010 client, earlier this year Microsoft promised that this will be added to Outlook 2010 client and now this feature is made available and there is no much Official announcement on this topic and soon we can expect this to happen with real time updates. More information on this topic is already available in the below EHLO Blog post and as stated inside, Office 365 customers are not required to do any server side changes and all they need is to have the supported client to connect to the service to get this feature to work provided this feature is enabled for the tenant from Microsoft end which is already in process as the roll-out begin by this May 2014. Execute the below cmdlet to validate whether this feature is enabled or not if it shows as True then you are all set to install the hotfix by requesting it as guideline in the knowledge base article and proceed with the next steps. Identity Management is critical with any Environment and when it comes to Office 365 its one step ahead than traditional management and Microsoft team is constantly doing more innovations under this area and this is evident from the recent enhancements like new AAD Sync Tool release, DirSync Password Sync as a backup for ADFS etc. and much more yet to come in the Road-map. Understanding Identity management is vital for every Administrator and to add to the list of resources available for learning more on this part, now Microsoft team recently released a new Microsoft Virtual Academy Course titled Office 365 Identity Management presented by Microsoft Experts in this area. 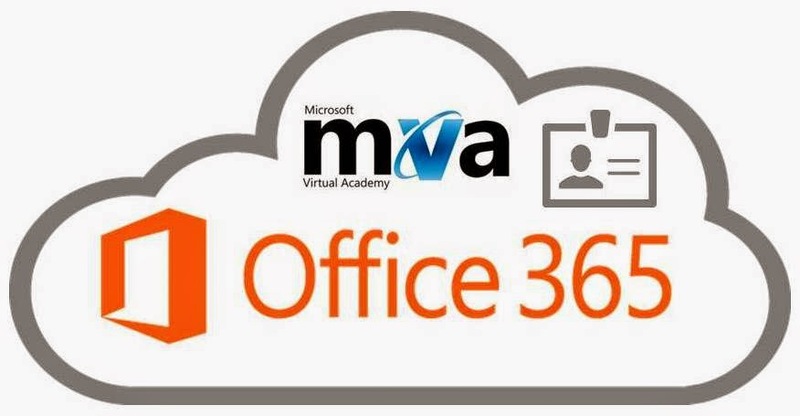 This now adds more value to Microsoft Office 365 Learning Experience wherein now we have real-time training sessions from experts available under one roof in MVA website to know more and do more with Office 365.
Review my Office 365 section in the blog to access few more resources available on the Identity management topic for better understanding and deep dive experience. Microsoft has built an excellent unimaginable Data Center for Azure, and this visual tour takes you to the journey to visit the environment virtually and a good one to experience. I am writing this post a bit late, Today got the opportunity to share this great news through this post, the long awaited Video calling feature between Skype and Lync now available adding more value to Skype-Lync integration, there are few limitation exist but still this is great feature in first place and through this once again Microsoft proved that they are keeping their promise for customers. More information is available in the Official Office blog post below. Additionally refer the Redmond Magazine post below to know more. 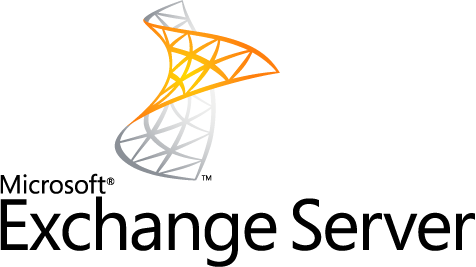 Microsoft team released the updates for Exchange Server 2013, 2010, and 2007. These updates were delayed earlier and now available publicly. Below are the list updates released and now available in Microsoft download center. As usual test this in your Lab Environment and proceed with your production roll-out. 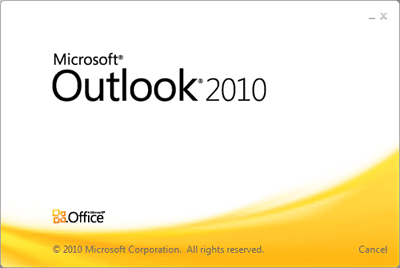 Update: Microsoft pulls Exchange 2010 SP3 RU8 due to MAPI RPC bug affecting Outlook client connectivity. EHLO blog post is updated with this new notification. Microsoft recommend to revert to RU7 if already installed this update and hold new installations till the new fixed build gets published. Update: Microsoft reissued RU8 V2 on 12/12 fixing the bug identified with V1 and now available for download under the same location. 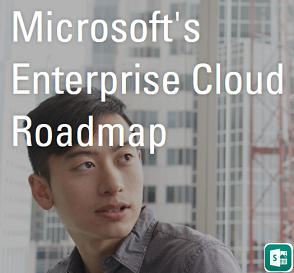 Microsoft team is launching the new webcast series from today Dec 9 2014 one event every month through March 2015 to know more on the latest innovations with Microsoft Enterprise Mobility and its benefits get ready to block your calendars. How do I make e-mail and Office secure on mobile devices? 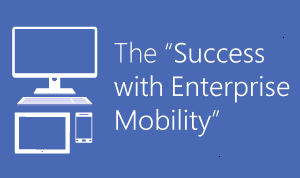 Do I really need an integrated approach for mobility instead of compiling point solutions? How do I know when I’m under attack – and then what do I do? How do I protect my data wherever it goes? 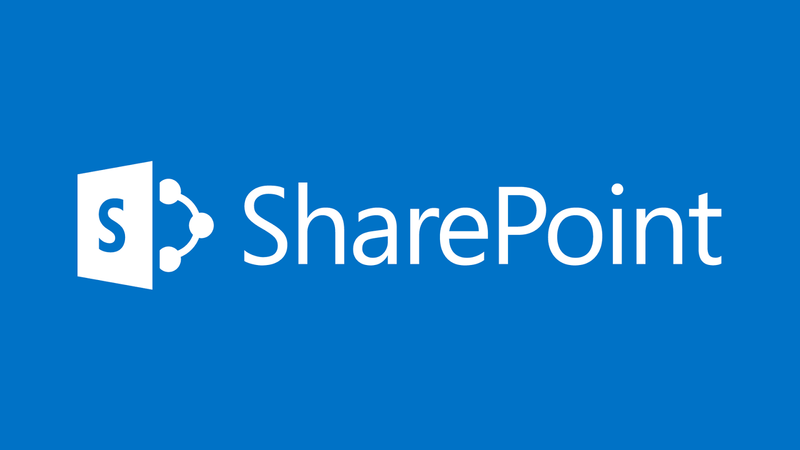 One more new E-Book now available for download to learn more about what's new in SharePoint 2013.